Shredding sensitive or confidential documents are beneficial in keeping personal information, just that, personal. There is nothing that can be worse than walking into a car dealership, trying to get approved for a new car that you desperately need, and learn that you have already bought the car last week, your debt to income ratio is too high, you have a few extra credit cards to your name, and none of this you have known anything about! As you sit stunned trying to comprehend what has happened, the identity thief is driving away in a brand new Audi under your name. Unfortunately, you have been a victim of identity theft. In today’s world there is such a concern about identity theft because it surrounds us whether it is in your own place of business, where you bank, paying bills online or even just shopping online. The need to take measurable steps to protect oneself has become a daily norm for us. So what measures can you take to protect yourself from desperate thieves who want to wreak havoc on your life? Shredding sensitive or confidential documents are beneficial in keeping personal information, just that, personal. With technology evolving, programs are sometimes difficult to access to gain a person’s private information. However, if you accidentally throw away any paperwork that contains personal information like your full name, address, social security number, and date of birth, that’s enough ammunition for a crook to sabotage your life. The trouble you would face cleaning this kind of mess up will cost you thousands of dollars as well as a massive headache. 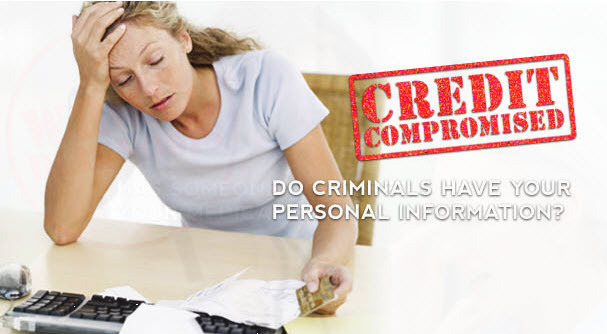 You do not want to be a victim of identity theft so why leave it to chance? Do not discard your personal documents, instead have them shredded. At MicroShred, we are committed to keeping your information private and will ensure your documents will be shredded and safely discarded. Please feel free to contact us for more information.